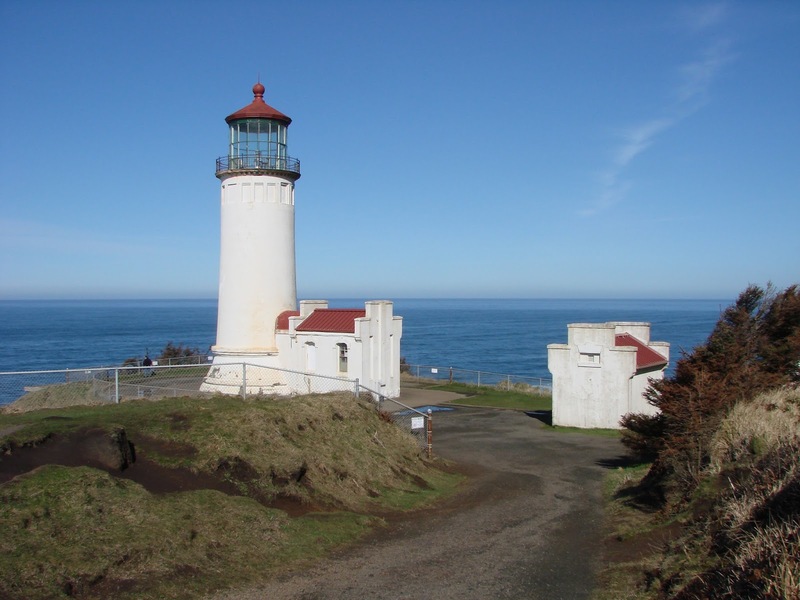 Several years after the construction of the Cape Disappointment Lighthouse there were many complaints from mariners that the light was not visible from the north. In 1897 the North Head lighthouse was constructed. It has a 65 foot tower that is set on a 130 foot cliff overlooking the ocean and quite visible to ships approaching from the north. The complex includes two oil buildings and a keepers house and a duplex for two assistant keepers. There is also a barn and other outbuildings on the site. 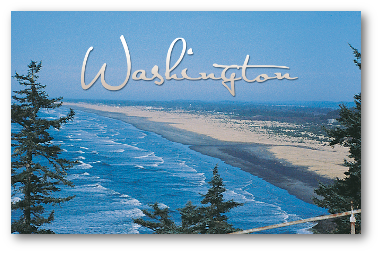 Washington State Parks obtained ownership from the Coastguard in November of 2012. Maintenance of the park is undertaken by the state and a group known as Keepers of the North Head Lighthouse, an arm of the non-profit Friends of the Columbia River Gateway. 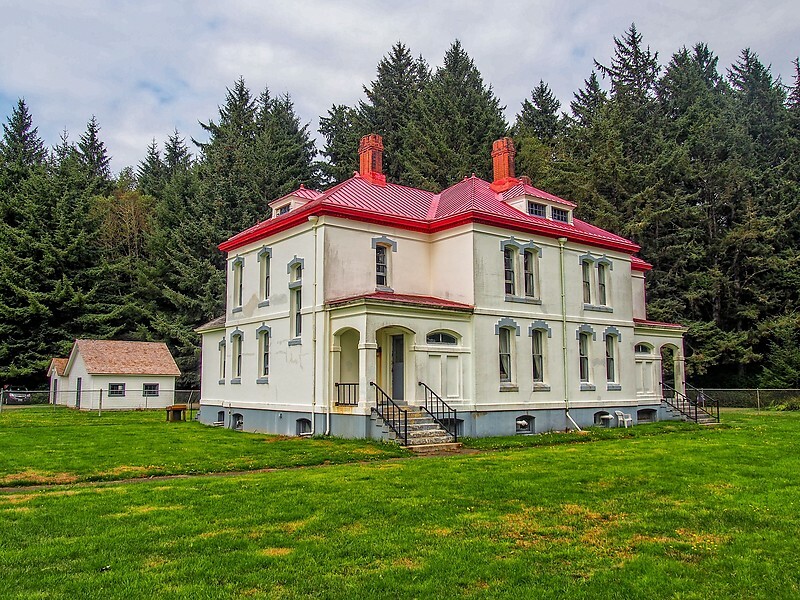 The North Head Lighthouse still aids navigation through the treacherous confluence between the Pacific Ocean and the Columbia River often called the graveyard of the Pacific. Visitors enjoy a panoramic view of the Pacific Ocean, Long Beach Peninsula, Columbia River Bar, and the northern Oregon Coast.